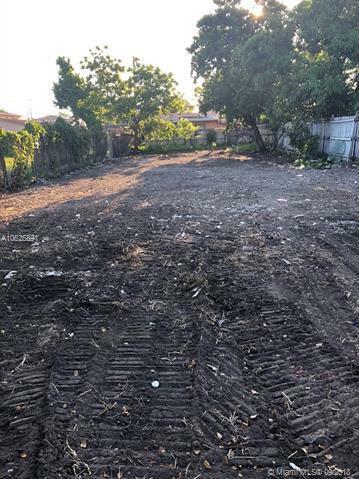 Developer / Investor special - Lot is Zoned T4R = 36 homes per acre and allows for 4 units on this property. 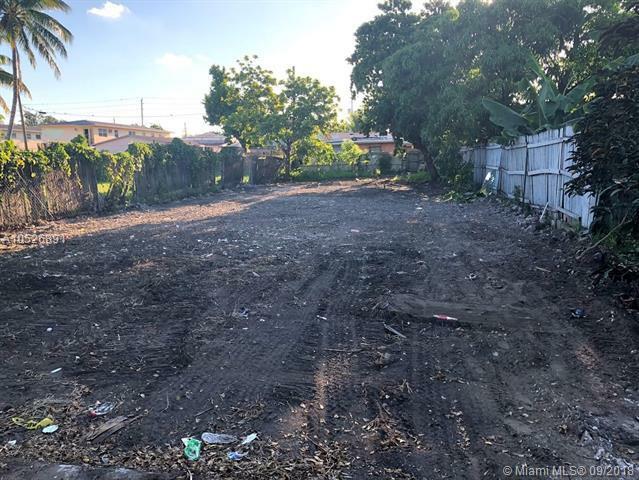 This is a perfect site to develop a new construction single family home, duplex or a 4plex. Located near major hospitals, Miami Int Airport, Midtown, South beach and Wyndwood. Listing courtesy of Battlefield Invst. Group Llc.